So what are polyols and how do they affect a sensitive gut? If you have a sensitive gut and have been diagnosed with IBS you will probably have heard about the Low FODMAP diet. One food component which the LOW FODMAP diet recommends cutting down on are polyols. I bring this up because in the UK we are hitting the fruit season. Some fruits contain polyols and my understanding is that the polyol content of most fresh fruit, eaten a portion at a time, is not nearly such a big issue as the polyols contained in processed food such as chewing gum (contains mega doses), ice creams, jams and preserves which use all sorts of polyols as a sweetener. Here at Cooking for the Sensitive Gut we like to encourage you to eat as wide a variety of natural food as possible. And so we think carefully before we get you to leave foods out of your diet. This is because we want you to stay healthy and get all the nutrients from the diet you need. We have worked extensively with patients and we know that people can become malnourished and ill if they don’t eat right. We also want you to eat with your family and friends and not let your diet get in the way any more than it has to. 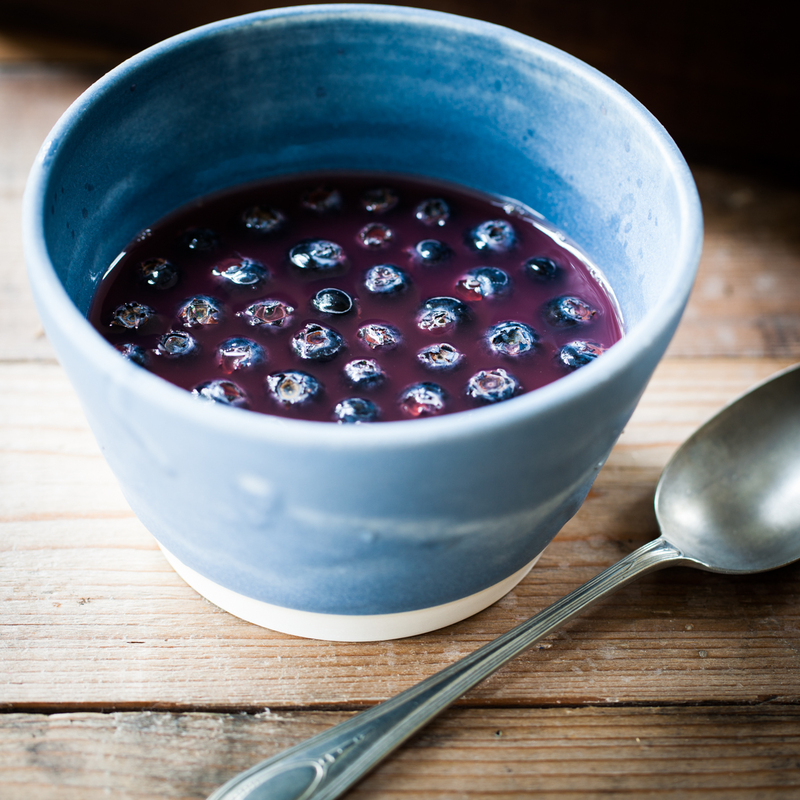 So what exactly are polyols and how significant are they in the diet? Polyols occur naturally in food and are known to scientists as sugar alcohols. In fact they are neither a sugar nor an alcohol (so they won’t make you drunk) but a sugar molecule with a part of an alcohol molecule hooked on one of the corners. Plants contain polyols because they are a source of energy that can be stored in the cells and help regulate the amount of water in plants..
Scientists have discovered that these polyols taste sweet but contain half the calories of normal table sugar. This means they are extremely attractive to food manufacturers who want to make sweet, low calorie foods. The most common polyols found in the diet are sorbitol (mainly fruits), mannitol (mainly vegetables), xylitol, polydextrose and isolate which are used to sweeten processed food. If you see ingredients on a food label ending in ‘ol’, it will be a polyol and the packaging will state “Excess consumption may have a laxative effect”. Great! So here lies the problem for anyone with a sensitive gut. Polyols can trigger symptoms. So how do polyols trigger symptoms? Like all foods that trigger symptoms if you have a food intolerance it depends on the dose. Foods are considered a problem for someone with a sensitive gut if they contain more than 0.5 gram total polyol per serving. This is the figure given by Sue Shepherd and Peter Gibson in their Low FODMAP diet book. But we question this figure. We have done the calculation and found that this amount of polyol would only retain 10ml of water in the gut – hardly enough to trigger a bout of diarrhoea. Large doses of polyols can cause problems in the gut because they are only partly absorbed by the small intestine. Because they remain undigested they pull water into the small and large bowel and are then rapidly fermented by intestinal bacteria resulting in distension of the gut, bloating and diarrhoea. So if you have a sensitive gut you will feel very uncomfortable if you eat a high dose of polyols. So what are the problem foods? To answer this question I looked at a research paper by CK Yao who is based at the Department of Gastroenterology, Monash University, Melbourne, Australia. The paper was published in The Journal of Human Nutrition and Dietetics in 2013 and contains an extensive list of the polyol content of food. So we think you should not be overly concerned about the polyols in your diet if you cook your own food from fresh ingredients. 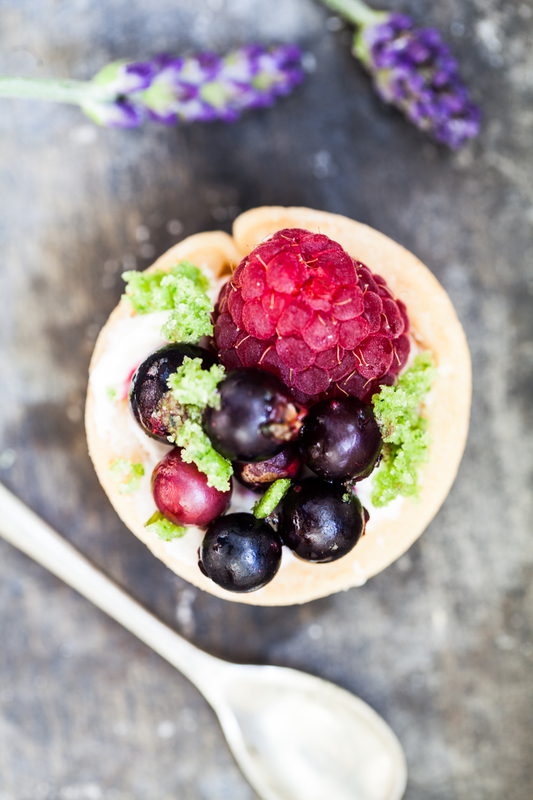 And we have a suggestion below for a lovely recipe for meringues, topped with fruit and a little bit of cream or lactose free dairy topping. If you like cherries just add a few and use berries such as raspberries and strawberries as the main fruit. Oh and a few slices of Kiwi fruit always look and taste great. Pavlova is a meringue based dessert named after the Russian Ballerina, Anna Pavlova. 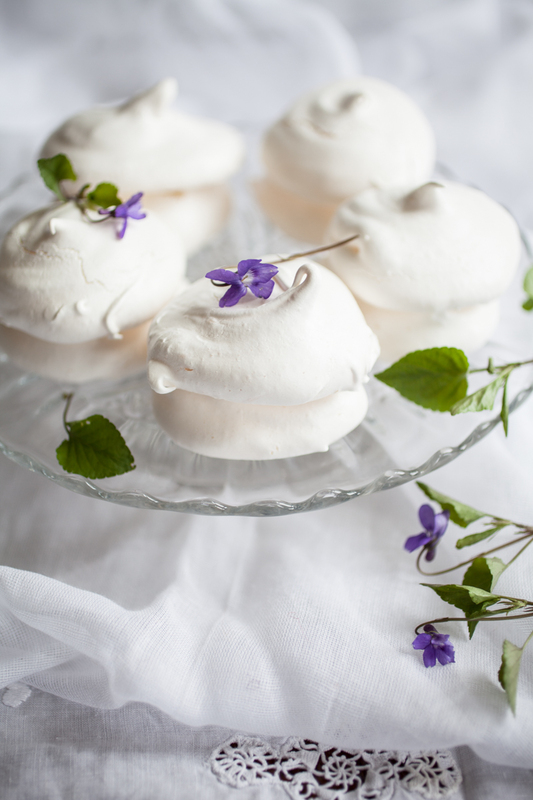 If you fancy something sweet, a meringue is a lovely treat to have with fruit. For a foolproof method of making really light, fluffy meringues, mix the egg whites with double their weight in sugar and then whisk them over a bowl of hot water. With this mixture you can make individual meringues or you can make a large Pavlova and top with blueberries, strawberries and passion fruit. Preheat oven to 110°C/225°F/gas ¼. Check the weight of the eggs whites and then weigh exactly double their weight of caster sugar. Place the egg whites and sugar in a heat proof bowl placed over a pan of simmering water. Make sure the base of the bowl does not touch the hot water. Using an electric mixer whisk the egg whites until the sugar has dissolved. You can test this by dipping two clean fingers into the mixture and rubbing them together. If you can still feel sugar crystals continue to mix a little longer. Whisk the meringue a little more until it is stiff and glossy. This usually takes about 5 minutes. Remove the bowl from the heat taking care to protect your hands with some oven gloves. Line two baking sheets with baking parchment. Spoon tablespoons of meringue onto the baking parchment leaving plenty of space between each one. Flatten each blob of meringue into an approximate circle measuring about 10 cm/ 4 in across. Put both trays into the preheated oven and bake for about 45 minutes or until the outside of the meringue is set like a shell on the outside and the meringue remains a little soft inside. Allow the meringue to cool. Spread a little whipped cream over the base of the meringue (if you are making one large one) and top with the fruit. 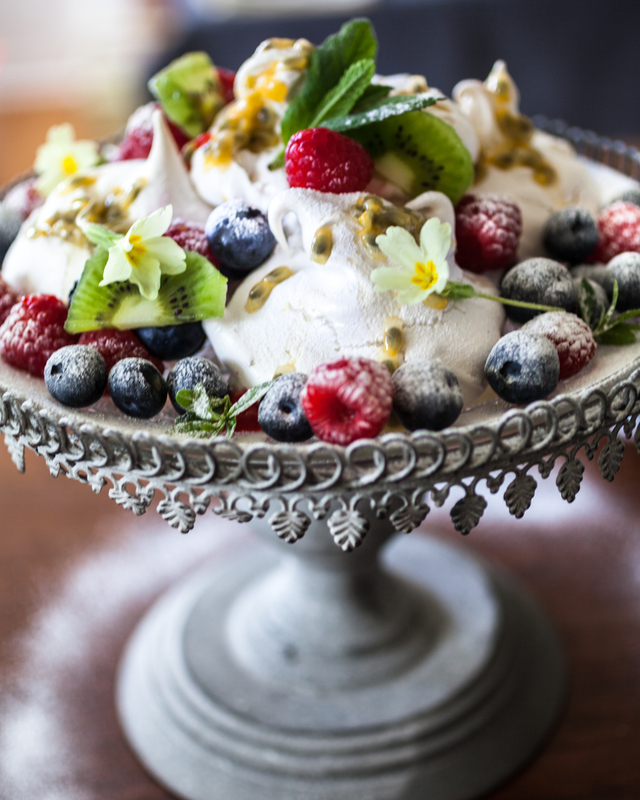 Dribble the Pavlova with the pulp and seeds of passion fruit and decorate with edible flowers. 31 May	This entry was written by Joan Ransley and published on May 31, 2015 at 3:03 pm. It’s filed under Uncategorized. Bookmark the permalink. Follow any comments here with the RSS feed for this post. Older: What can I eat – asparagus? This looks like the perfect summer dessert. I was diagnosed with fructose malabsorption and am on the FODMAP diet. You can check out my site at http://contentedbelly.com. I enjoy reading different sites about FODMAPs but wonder what suggestions you would give a person who has an Intolerance to some Fructans and Polyols but can handle most Fructose, Wheat and Rye and Dairy? There really are a very few people who actually know and can break down each food into the different groups. Most follow each other with “Low FODMAPs”. This diet has nearly killed me in eight days because it gave me so much wind in the gut that it was squashing my lungs and heart. My doctor took me off the diet that a dietician put me on. I maybe one of the few that have enzymes missing from my small intestine so I can’t break down most foods. It goes straight through to my large intestine and causes major issues for me. I have to watch everything I put in my mouth but it is very frustrating not to be able to find out what is in the food and which ones are suitable for me to eat. There are several sources of information that might help you choose the foods that you like to eat without upsetting you. The first is the Monash University Low FODMAP Smart Phone App which gives detailed information on the Oligigosaccharide (fructan and galactan) fructose, polyol and lactose content of a wide range of commonly eaten foods. It costs about £6 to download. If you do not like using electronic devises the information can be ordered from (www.med.monash.edu/cecs/gastro/fodmap/) The reason why there is not detailed information on all foods is that analysis of each food for their fermentable carbohydrate content is expensive and time consuming. But having said that analysis of new foods is appearing in the database of the App all the time. The second App that may help is one produced in the UK by the dietetics team at Kings College, London called Food Maestro. This is also available from the app store. It is not as detailed as the MONASH Low FODMAP app which I think is more comprehensive and easy to use. We also give further information in our book published this year called Cooking for the Sensitive Gut (Pavilion Books) by Dr Joan Ransley and Dr Nick Read. By the way fructose is only usually a problem when it is consumed in excess of glucose as glucose is needed by the body to absorb fructose. I hope this helps. Remember also there are triggers other than food that can upset a sensitive gut and cause symptoms of IBS like stress and other upsetting things in life. You might be interested to read some of the articles published by Dr Read on our sister site The Sensitive Gut (www.thesensitivegut.com) By the way I come across so few people called Joan it is nice to meet one. I don’t have a phone to download apps on and I don’t intend to get one to do that either. I may not have any medical training but I do know my body and what I can and can’t eat without other people stating that I should eat this or that; that is what nearly killed me in the first place and that just about everyone with some knowledge doesn’t want to listen or want to know about something real in someone else because they don’t like being wrong. I am Polyol Intolerant in a big way and nothing is going to change that unless someone can make the enzymes that I am missing in my small intestine so I can eat normally. I am not the only person with this intolerance but there isn’t many people out there to help us, so I am doing this on my own and my way. I know that this will peeve you off but after living with this condition for over 60 years and finally having a name put to it is fabulous with me and I don’t really care about what other people want to tell me to do or eat. If you are not Polyol intolerant then you don’t know what I have been through and still go through today.